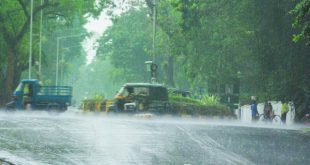 Bhubaneswar: The cyclonic storm Vardah, which has formed over the Bay of Bengal, is the third storm in the ocean in one year during the northeast monsoon season. According to weather experts, Vardah will intensify into a severe cyclonic storm and move towards the Andhra Pradesh coast. The first cyclone storm that had formed this year was Cyclone Kyant. 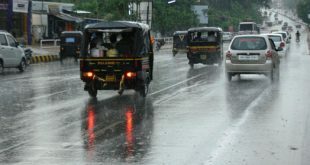 It had formed in the end of October and brought good rainfall at several parts of the country. Then Cyclone Nada formed over the ocean which gave good rains over Chennai and other areas of Tamil Nadu. Now, cyclone Vardah has formed over the Bay of Bengal. “This is the first time in the last three years that three cyclones will develop in the Bay of Bengal in one year during northeast monsoon season,” said experts. Last year, not a single cyclone had formed in the sea during the northeast monsoon season. Cyclone Komen had developed in July which happens to fall in the southwest monsoon season. The cyclone Vardah is very likely to intensify further into a severe cyclonic storm during next 12 hours. 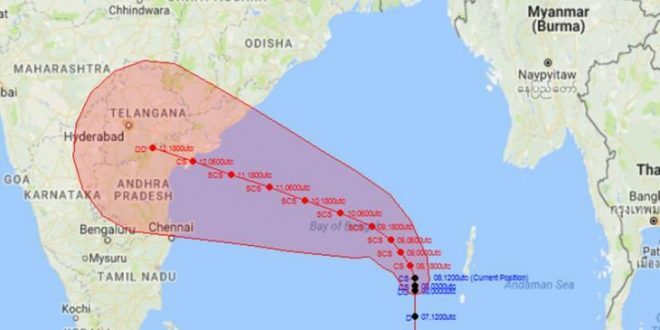 “It is very likely to move initially northwestwards, then west-northwestwards and cross Andhra Pradesh coast between Nellore and Kakinada around afternoon/evening of December 12. However, there is possibility of slight weakening of the system before landfall,” said an IMD release. Fishermen are advised not to venture into sea along and off Andaman Islands and adjoining sea areas during next 12 hrs. Fishermen are advised not to venture into sea along and off Andhra Pradesh coast from 10th December onwards.